Dogecoin, a virtual currency described as potential successor to the Bitcoin, has been hacked and 21 million coins stolen from the DogeWallet. 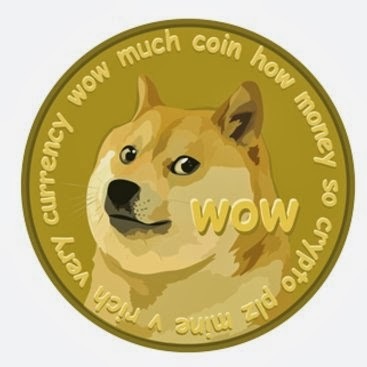 The value of Dogecoin is very low comparing to Bitcoin. The current value is around $0.0057, means the coins lost in the heist are equivalent to about $12,000. After analyzing the logs, they found that hacker gained to their filesystem and modified the send/receive page to send to a static address. "We're incredibly sorry to all users who lost funds from the attack. Please use offline wallets as online wallets are meant for new users who aren't using them as a storage of coins" Reddit post suggest users to use offline Wallets. "Offline wallets are more safe and secure than any online wallet due to possible attacks that can originate from anyone, anywhere." Dogecoin promised to refund all lost coins. However, they said in a reddit post that "refunding temporarily halted in the meantime. Even though millions of dogecoins have been returned, there's a lot of users will smaller amounts of Doge that need to be refunded."